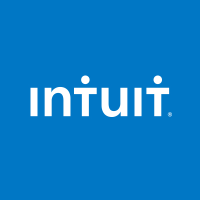 At Intuit, it’s everyone’s job to innovate. 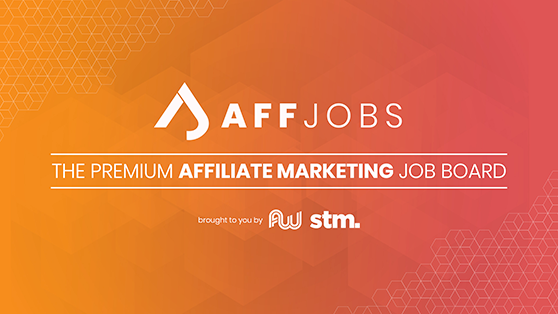 Whether you work in our product and technology teams or in any role across the globe, you’ll play a part in designing and launching industry-leading products like Mint, TurboTax and QuickBooks. We build intuitive web, mobile, and cloud solutions that enable 42 million consumers and small businesses around the world to take charge of their money and do what they love. Learn how your ideas will help shape how we grow and what we do in an agile environment with fast-moving teams and experimentation. Help us solve complex problems and continuously deliver meaningful innovation to our customers. Our culture and entrepreneurial spirit have earned us a spot on Fortune’s “Best Companies to Work For” year after year, as well as many other recognitions across the globe. Join us in our mission to power prosperity around the world. Career Areas: Software Engineering, Product Management, Mobile, UX / User Design, Data, QA, IT, Marketing, Sales, Finance, Tax, and more.